Recently, new motorcycles made to look vintage have become all the rage. This trend covers everything from cruisers to cafe racers to dirt bikes. While many of these bikes are really cool, they just aren't nearly as cool as the original. Here are what I consider to be the best vintage bikes of German origin. This is my personal favorite vintage motorcycle. It may not be a speed demon, but it is a reliable workhorse. These bikes were made from 1960–1969. BMWs of this era were probably the best touring bikes available at the time. Many accessories were available including fairings, oversized fuel tanks, and luggage. Countless miles have been put on R60/2s, and they just keep going. The shaft final drive was quite unusual for its day, though not uncommon today. 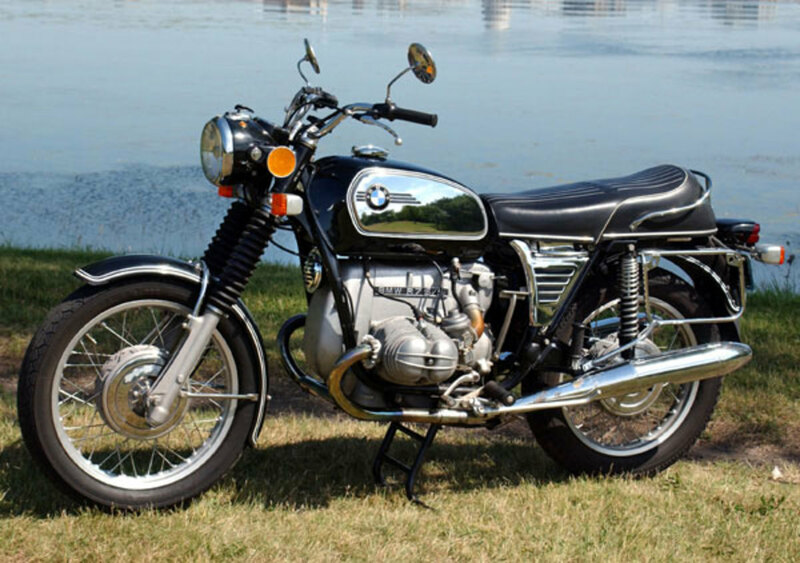 Parts availability for BMW motorcycles is generally good compared to more rare machines. These bikes are not too difficult to find today. I hope to own one myself someday. 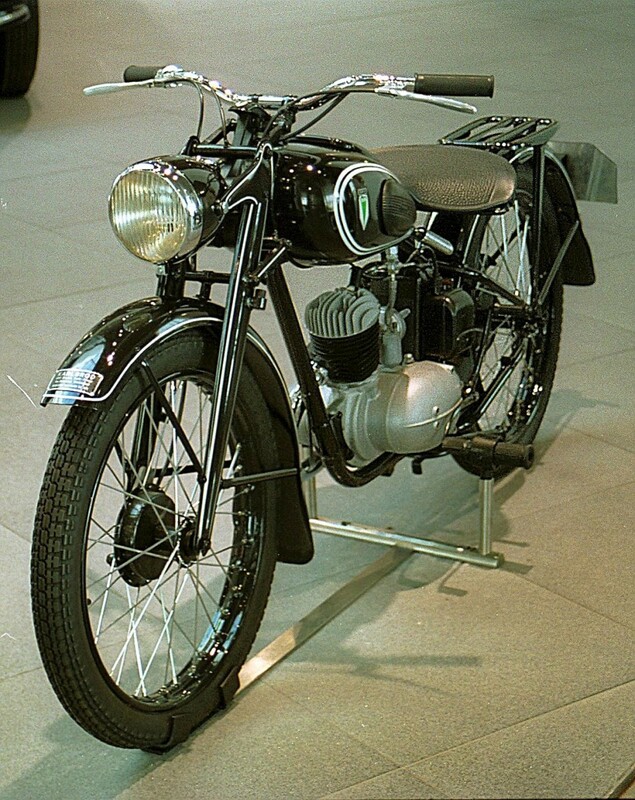 Zundapp was a major motorcycle manufacturer in Germany and, in my opinion, this is the zenith of their production. After the war, they switched to mostly smaller uninteresting designs. 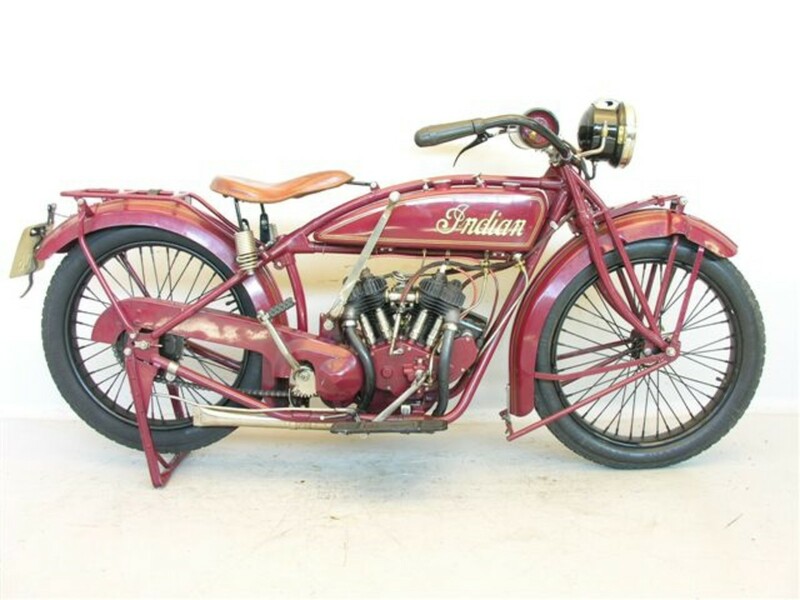 These bikes entered production in 1940, and nearly 18,000 were produced. 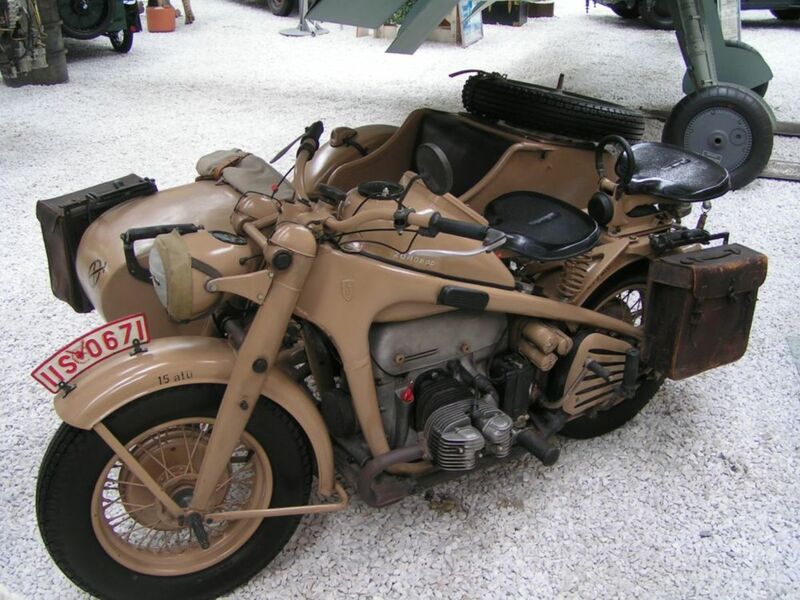 They featured sidecars with driving wheels and a locking differential giving true two-wheel drive when supplied to the Wehrmacht. Very cool in my opinion. These bikes were flat twin-engined and featured drive shafts. 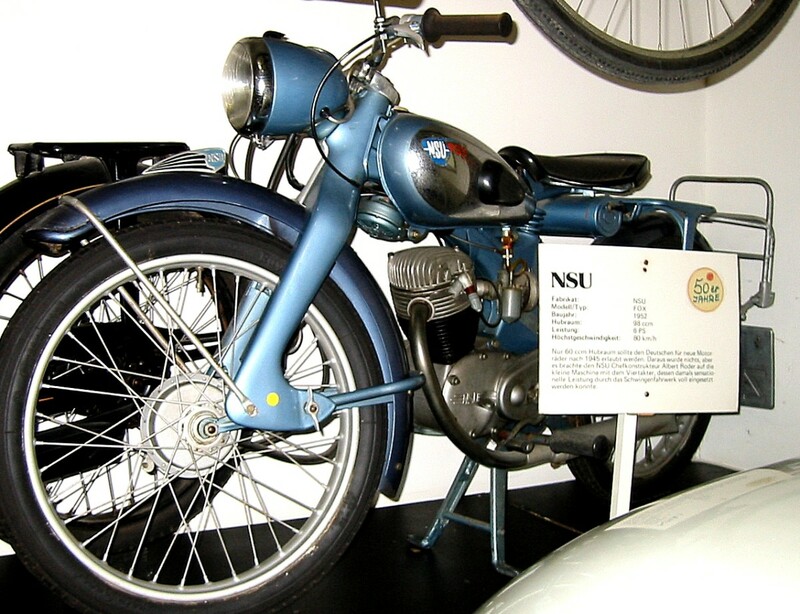 NSU was a giant in the motorcycle industry in the 1950s. For a time they were the largest motorcycle manufacturer in the world. They had considerable success with racing in the '50s, especially the Isle of Man TT races. They set many records and were highly regarded. The Fox isn't a super fast racing bike; it's a small city bike. It does have a nice look to it. I have a tendency to like sheet metal frames and springer seats though. It has a small 98cc four-stroke engine and was know for being reliable. The Neander is a very rare bike; the company only produced around 2000 of them. It was a very futuristic bike for its day, and in my opinion is one of the coolest looking bikes I've ever seen. The company was formed in 1926 and ceased production sometime in the 1930s. The frame was of a very unusual design, being constructed of boxed duralumin. It also featured a very strange pivot on the fork. Horex was a fairly obscure motorcycle maker. 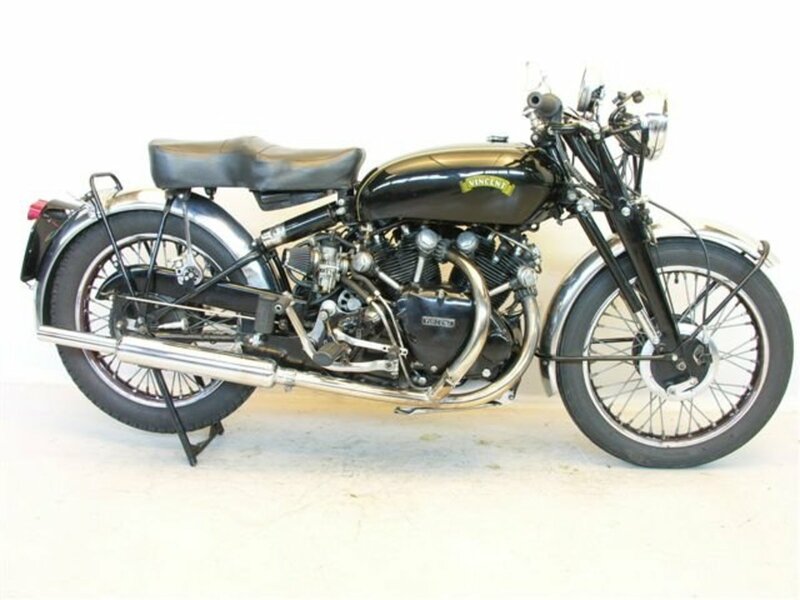 The Imperator featured a 500cc parallel twin with an OHC, not a common setup for the 1950s. As far as I know, the Imperator was in production from 1951 until 1960, when Daimler-Benz took the company over and halted production. 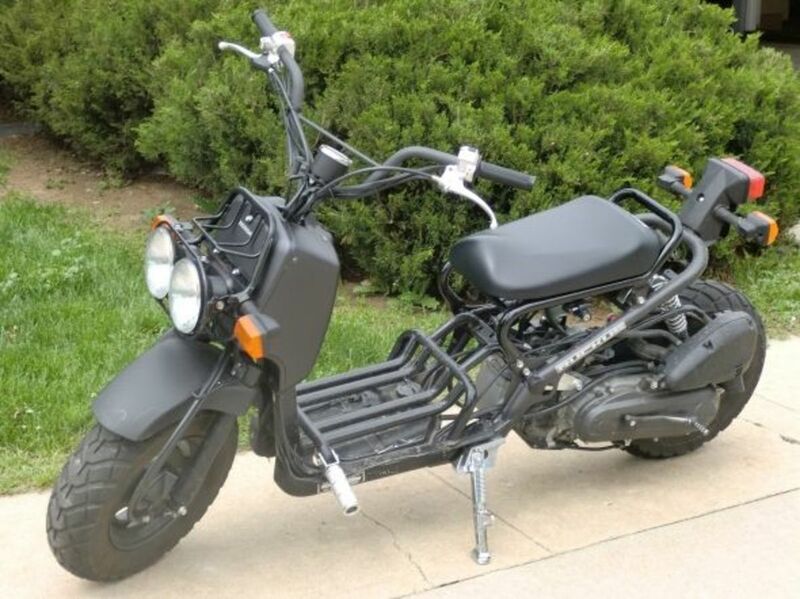 I think I like this bike because it looks very similar to an old mid-60's Honda Dream I used to have. The line of BMW's commonly known as "Slash 5s" is legendary. These are one of the most dependable bikes ever made, with many having hundreds of thousands of miles on them. They came into production in 1970 and stayed until 1973 when the /6 appeared. These bikes were far more modern than the /2s they replaced. They featured 12 volts electrics, electric starters, and telescopic forks. 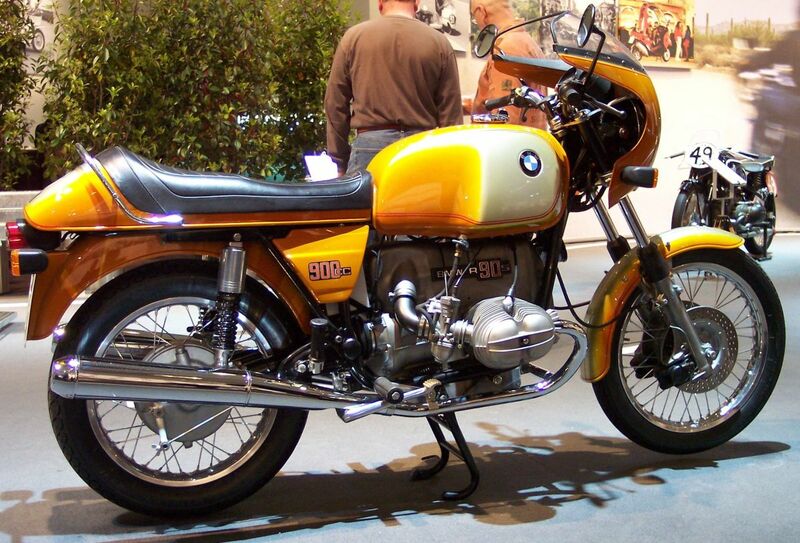 The R75 was the fastest production bike available at the time with a top speed of 110 mph. These bikes were all produced in the Spandau suburb of Berlin, where BMW relocated all motorcycle production from Munich in the late 1960s. For those that don't know, the R90S is one badass bike. They are considered to be one of the first superbikes. While the performance would be considered mild by today's standards, these bikes were incredible in their day. Top speed was 120 mph. And with a few accessories like panniers and racks, they made competent touring bikes. They also featured distinctive two-tone paint jobs, with no two being exactly the same. These bikes were made from 1973 - 1976. I only learned of this rare bike a little while ago. It almost looks like a typical 1970s Japanese bike until you get to the motor. It is the only Rotary powered bike I have ever come across, and that is good enough to get it on this list. It features a single rotor, air-cooled, 294cc rotary engine. Horsepower was only 25 or 27 depending on model year. For 1974 and 1975 engine lubrication was by manually adding oil to the fuel tank, but from 1976-on there was a separate oil tank with a pump. This particular motorcycle is interesting because of its history. It started production in the 1930s and continued in one form or another to be built in Germany until the 1960s. As part of reparations after World War 2, the drawings and some tooling were distributed among the allies. Harley Davidson modified the design in the U.S. into what became the Harley Davidson Hummer. In the U.K. BSA turned it into the Bantam. the Soviet Union also produced a version. 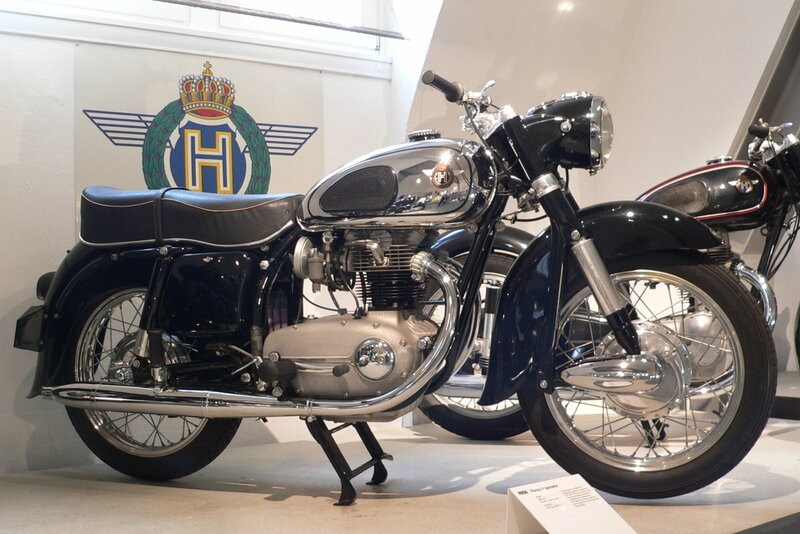 DKW also developed the Schnurle two-stroke loop scavenging process which made the deflection piston unnecessary and also developed a very good design for the transfer ports. These bikes are extremely rare today. 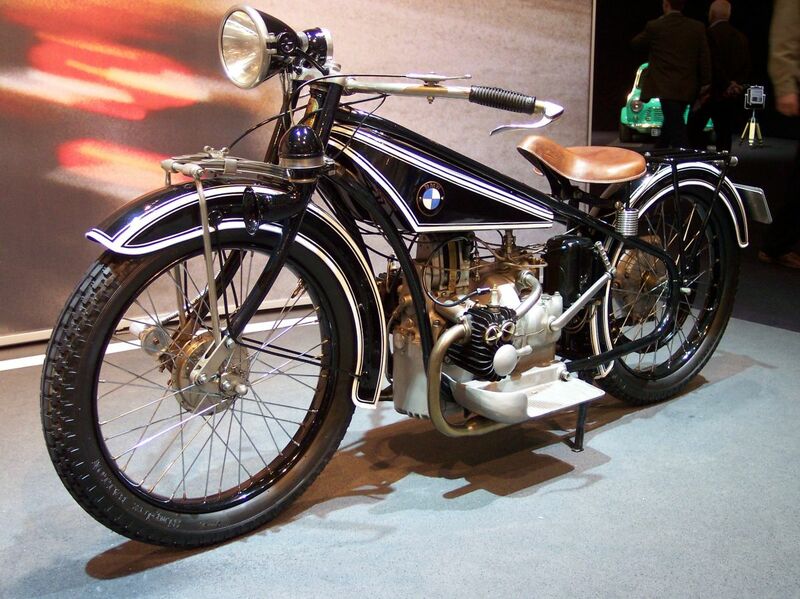 This was the first motorcycle made under the BMW name. 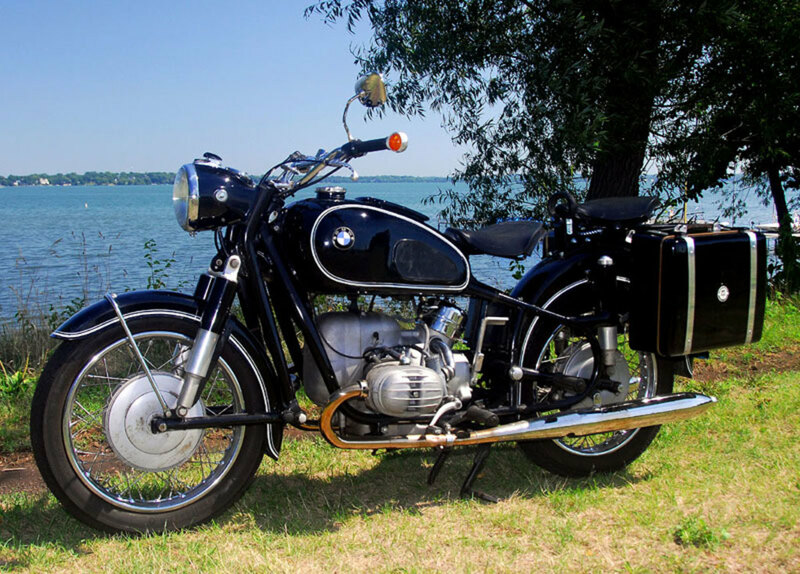 It was the beginning of the legendary boxer twin engine and shaft drive layout that is still going strong on BMW's today. These bikes were only made from 1923 - 1926, so there are very few people living that have had the pleasure of riding one. The bike was fairly advanced for its day using a wet sump lubrication system while most others had the archaic total loss system still in place. It had a rather large for the time 486cc engine that put out 8.5 hp, which may not sound like much, but was good enough for 59 mph and 78 mpg. Guys and Bikes: Why Do Men Like Motorcycles? is one of most unusual, only 200 are reportedly produced. Never imported into the United States. 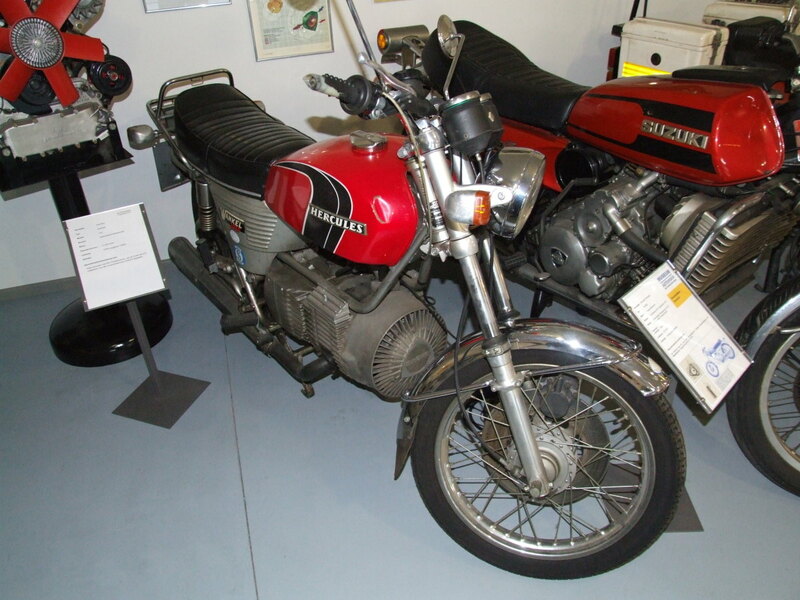 Let us not forget the 250cc twin-cylinder two-stroke Adler, the design of which was 'stolen' by Suzuki, later by Yamaha and just about every 250cc two stroke made once the German bike had gone down the gurgler with almost every other make on earth in the late fifties. Hey great photos and cool bikes also. I really love to look at vintage bikes. It reminds me of how much bikes evolved these days. The BMW with bar-end turn signals...the best! So excited about these German bikes, I'm prepared to invade Poland. nice picture i like it. 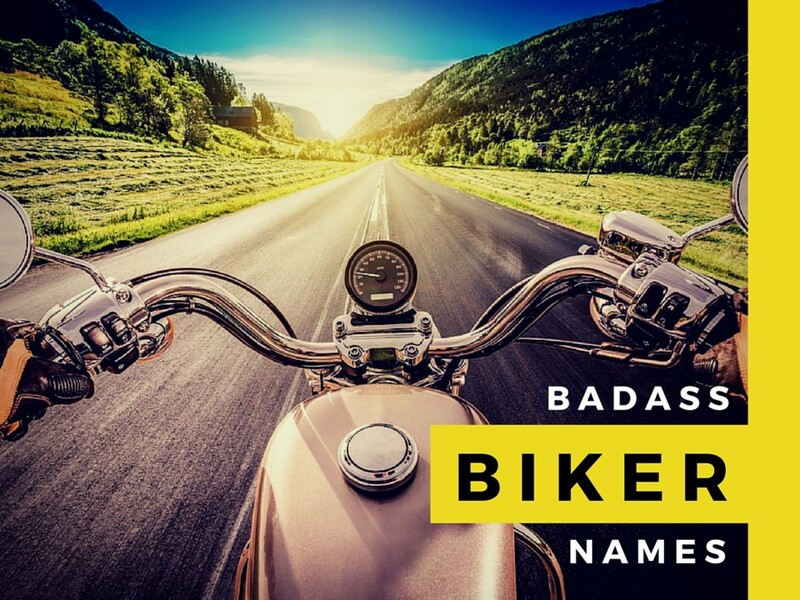 Excellent list with some very nice bikes. Like all great lists I believe this one should go to 11! What bike would I suggest for number eleven? Glad you asked, An Imme. Imme's were produced from 1949-51 in Immenstadt, they were designed by Norbert Riedel. They feature a 100cc two stroke engine, a single sided parallelogram fork and a single sided swing arm. The swing arm was also the exhaust! 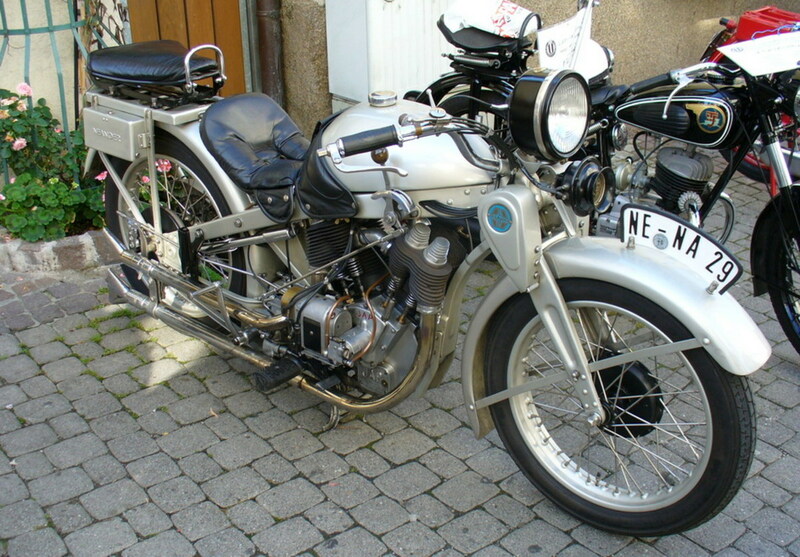 The Imme is my favorite bike from Germany followed by the Zundapp and the Adler. My first bike was an NSU Fox. A friend gave it to me when I was in 10th grade. 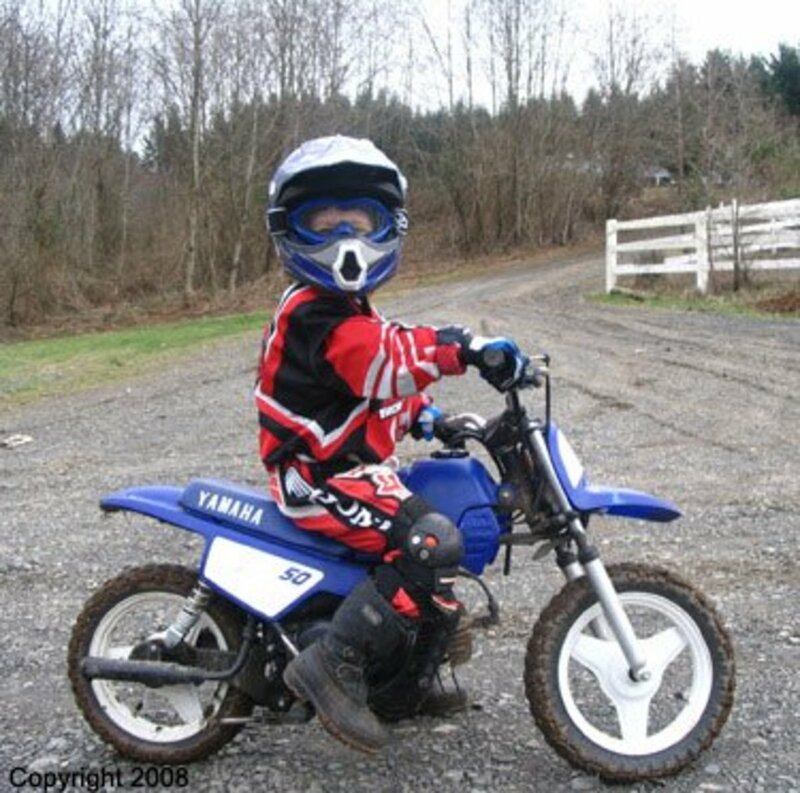 In those days, you didn't need a separate motorcycle license or motorcycle insurance, but I never had a driver's license and never had it registered. The local Chief of Police caught me and my girlfriend riding in town and told me to walk it home - which I did until he was out of sight! The good old days! The R60 BMW with Earls forks was a truly reliable workhorse. We had one for many years. You could "tickle" the two Bing carburetors then start it by pushing the kick start pedal with your hand. The top speed for a 1974 R90S was 130 mph. I took a little while to get there but I rode 130 mph on mine. The speedometer was accurate at 60 mph so it was probably very close at 130 too. 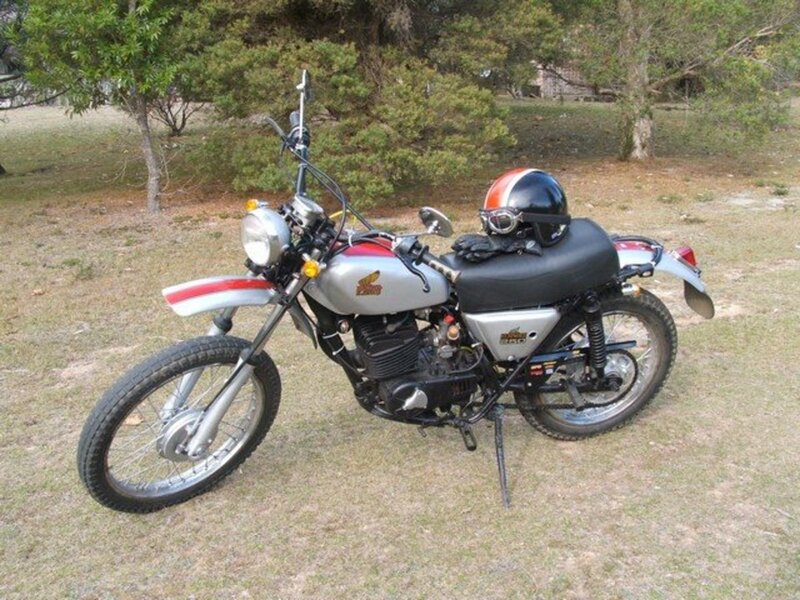 Nice work, that Zundapp KS 750 is so ugly that it's cool! Congrats TTravis on your HubNuggets nomination. Great pics and summaries on the bikes. I think the BMW R32 is my pick. So Cool! You did a great job..I learned a lot about German bikes, thanks!